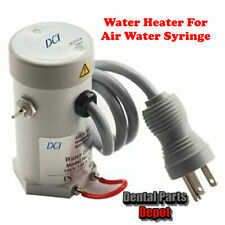 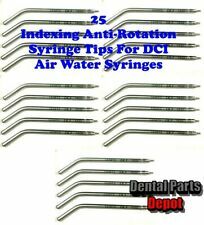 Dental Parts Depot is a dental equipment replacement part company. 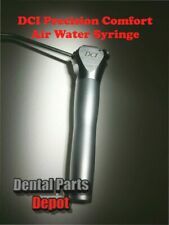 It is a subsidiary of Lang Dental Equipment in Capitola, CA. 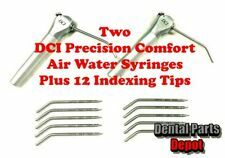 Owner Paul Lang has many years experience in the dental industry and is very knowledgable about the products he sales. 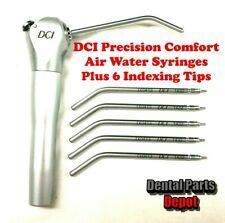 If you have any questions about the parts and products on this site please feel free to send us a message.